I can no longer ignore it, the fine lines on my face are not going to disappear magically by themselves, they need help…..and I think that help might be Thea! 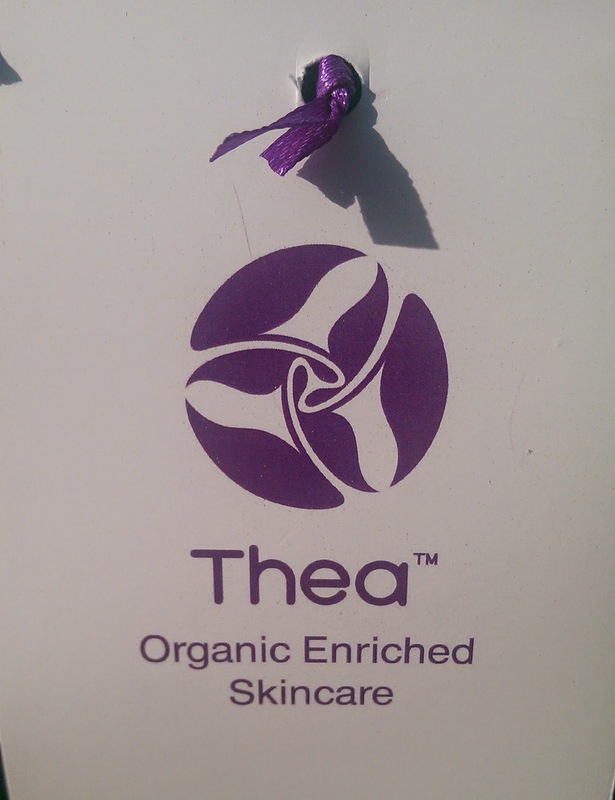 I first heard of Thea Skincare when I was reading about some 2014 award nominees. A quick trip onto Thea’s website (www.theaskincare.com) and I quickly found out that they have quite the accolade of awards under their belt. 5 years ago Thea Sknicare was formulated by Thea Giscombe who was inspired to starting this award winning natural skincare brand, following a trip to Africa. After watching local villagers use fine grains of sand from the banks of Lake Malawi to exfoliate their skin, Althea knew her range would be natural and organic.The range is vegan friendly and does not include any parabens, sulphates or artificial fragrances. The fine line around my eyes…. lets call them laughter lines to make me feel better about them…. annoy my intensely. I have had lots of family photos taken recently and they are all I can see facing back at me. 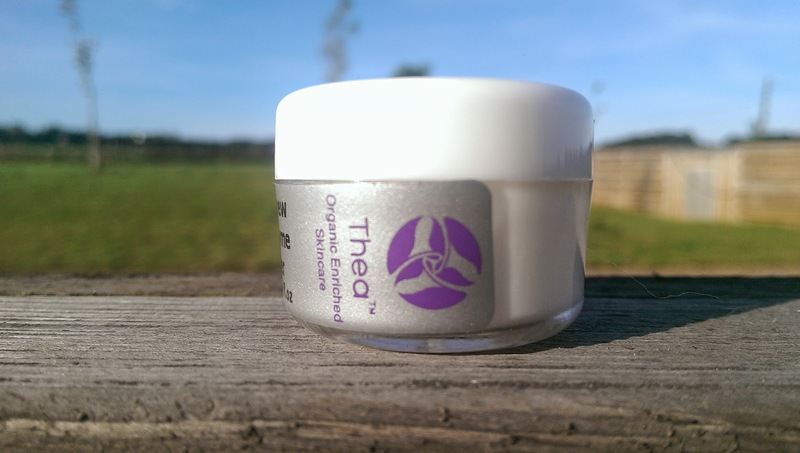 Thea’s Age Revival Uplifting Eye Creme was naturally going to be the first product I tried. It’s highly active and natural anti ageing ingredients were not only gentle on my skin but performed well. The formulation of superstar hyaluronic acid, blue green algae, rooibos, aloe juice and evening primrose help the skin seal in moisture, re-texture, smooth out and helps encourage the growth of new skin cells. 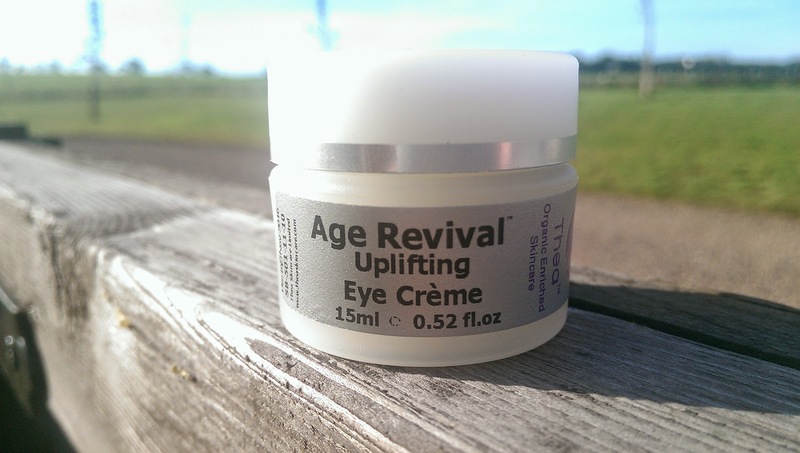 The texture of the Age Revival Uplifting Eye Creme was light and did not drag the skin on application. The skin around my eyes instantly looked different, the lines were definitely less obvious….woo hoo! I did not apply eye make up immediately, but when I did it did not slide off. I have found that some eye creams do this. 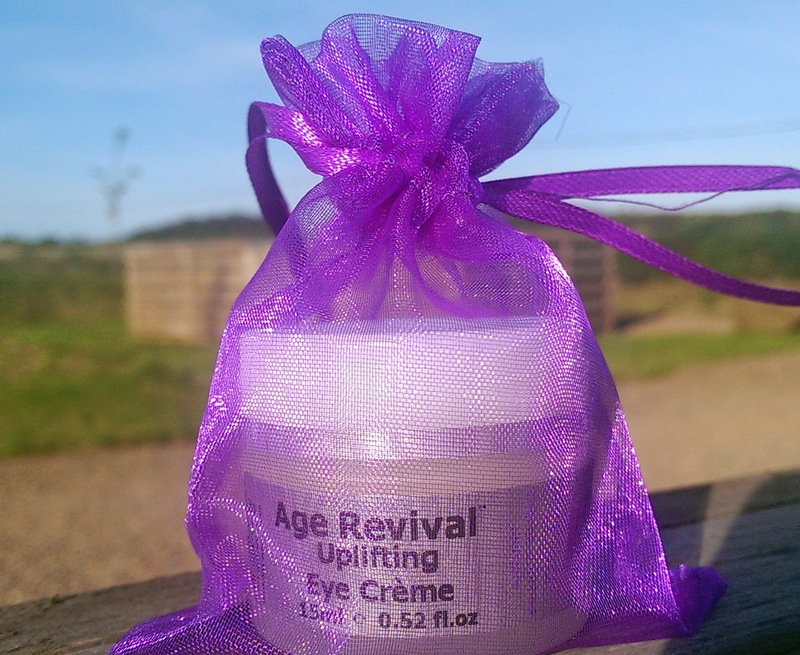 Not only is this eye cream natural, it is 91% organic and it is making a difference to my laughter lines. Very happy Fifi Friendly! 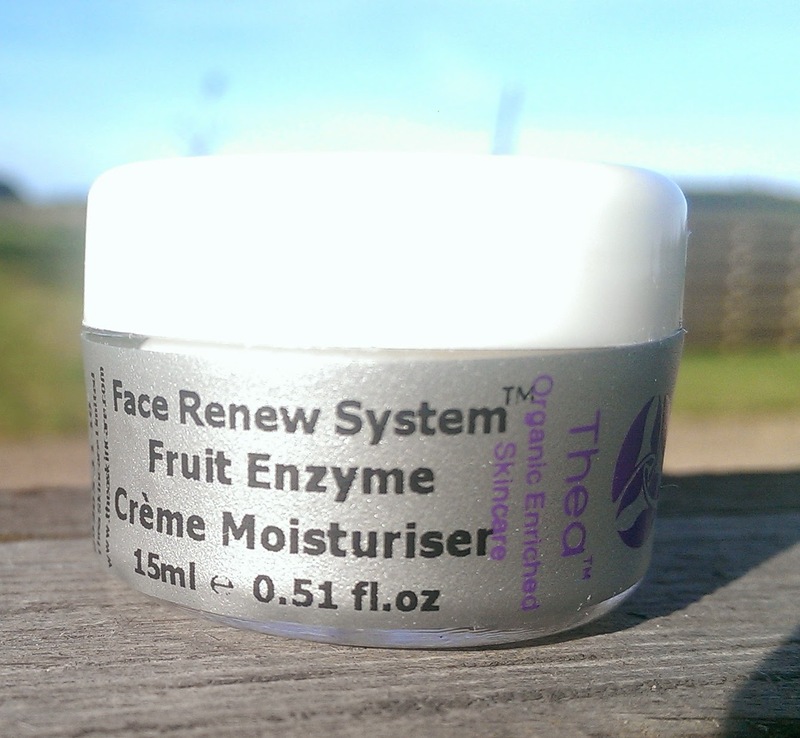 I found the end result to be a zesty fruit smelling cream which is light to apply, easy absorbing and lasts well all day. The blend of ingredients hydrate, soothe, plump, repair and detoxify the skin without leaving it feeling oily. I enjoyed wearing this cream a lot. Sometimes your skin just feels refreshed after applying a cream, in a way that no face oil does. 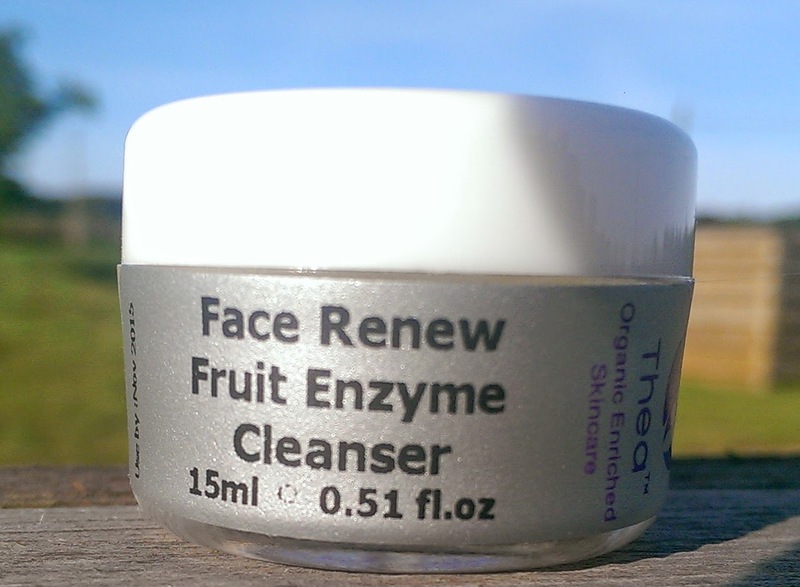 Finally the Face Renew Fruit Enzyme Cleanser was trialled. It smells just as zesty as the Moisturiser and uses fruit enzymes and plant extracts to cleanse the skin. This 85% organic product left my skin noticeably brighter after first use. It was easy to remove and no product was left sticking to my skin. 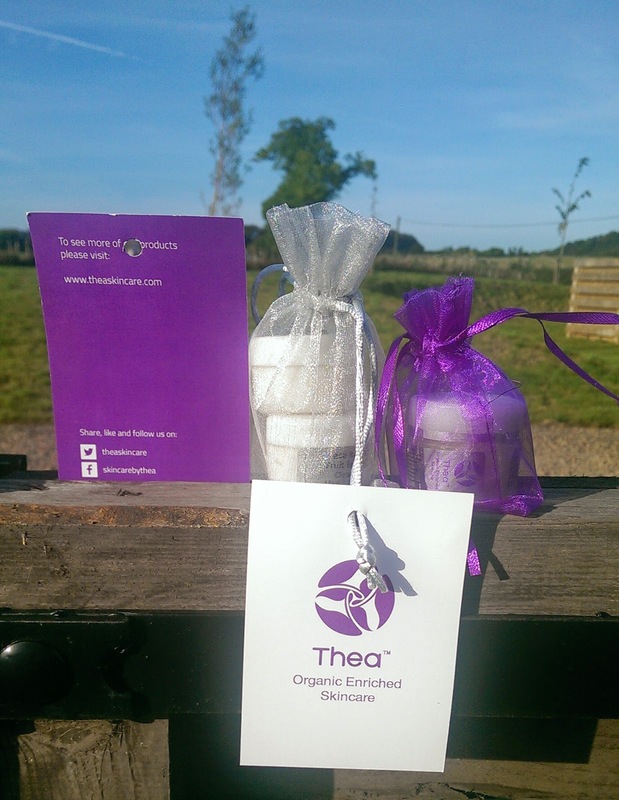 As with all of the Thea skincare products I have tried, you only require a small amount of product on application. Anymore would be waste. So far, I have found the Thea Skincare products I have used to be really effective. They also have a broad range of natural and organic products to suit all skin types and skin colours. I would love to hear if you have tried them yourself. Previous Post Post de-fuzz calm with Botanicals………..
Next Post Returning to Archerfield….. Thanks Mary. I have not tried any of their products. Good to hear about.